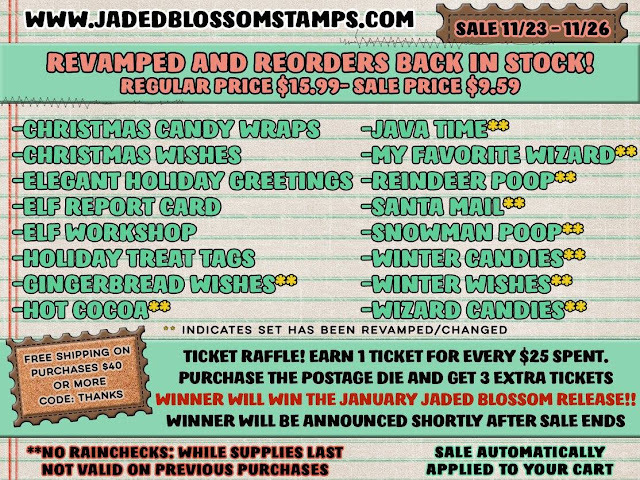 Jaded Blossom: Black Friday Special Release Blog Hop and Sale! 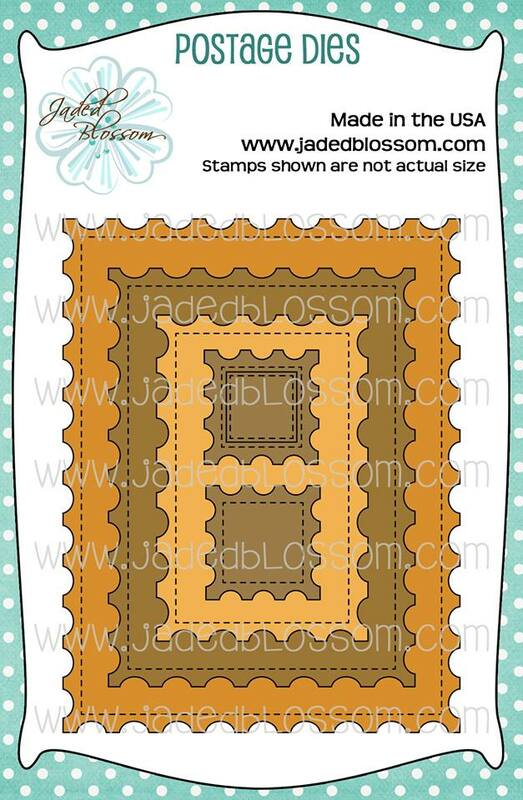 Our Rectangle Dies fit inside of the Postage Dies perfect too! 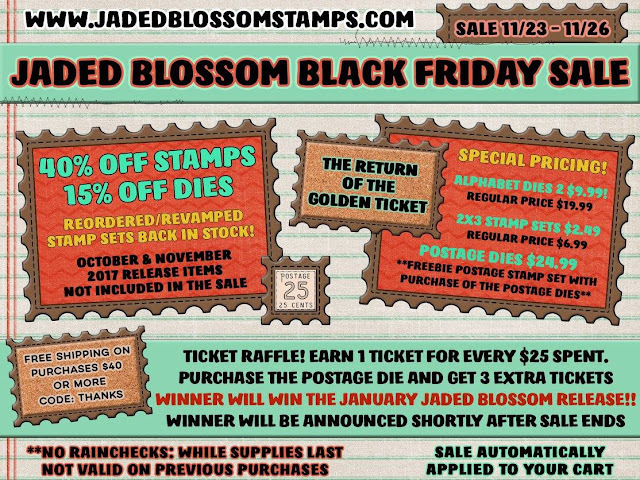 Stop by the Design Team's blogs to check out all the amazing projects with the new Postage Dies, then head over to www.jadedblossomstamps.com com for the Black Friday Sale! This was a great hop to wake up to!!! 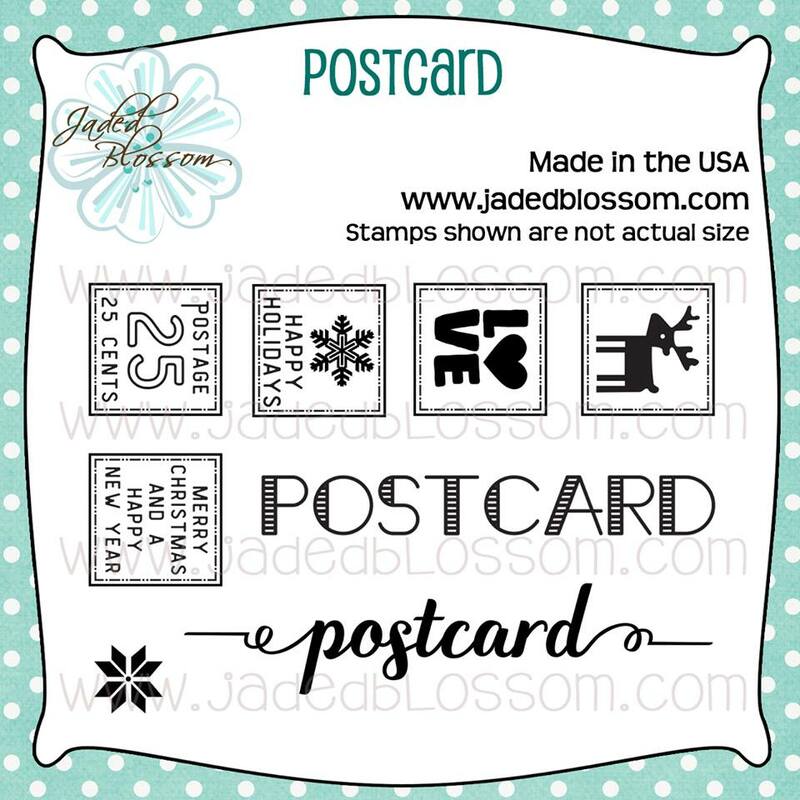 Loving these dies!! Off to go hop!! 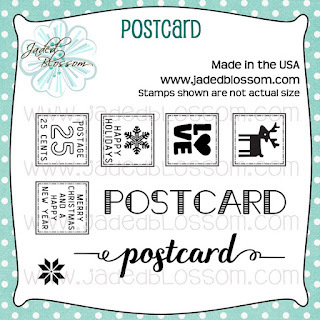 Love the new dies and stamp set!! 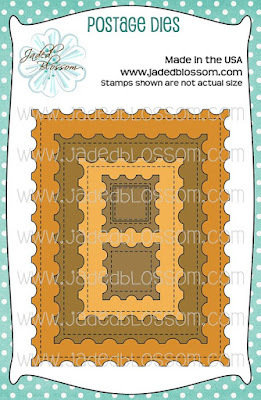 Awesome stamp & dies!Great hop!